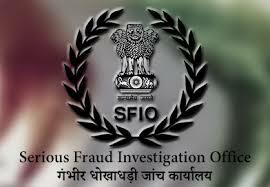 The Serious Fraud Investigation Office is a statutory corporate fraud investigating agency in India. Applicants who have completed a Bachelor’s Degree / CA or equivalent from a recognized Institute for SFIO Sarkari Naukri 2019. 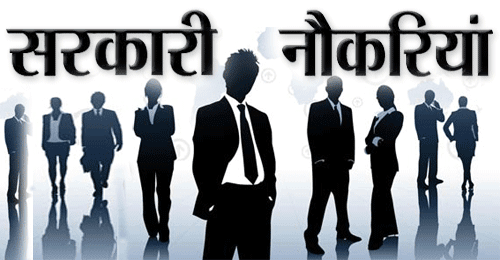 Eligible & Interested candidates can Download Notification From Official website page at www.sfio.nic.in SFIO Sarkari Naukri 2019.